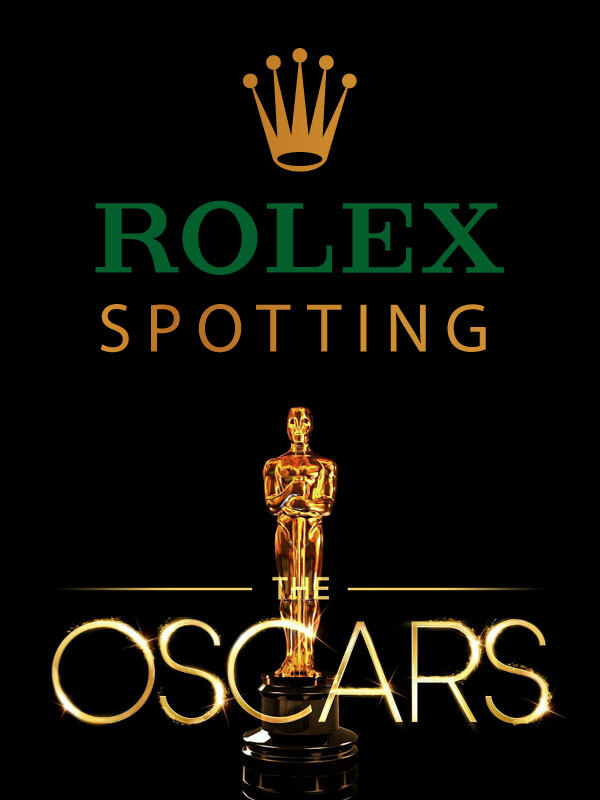 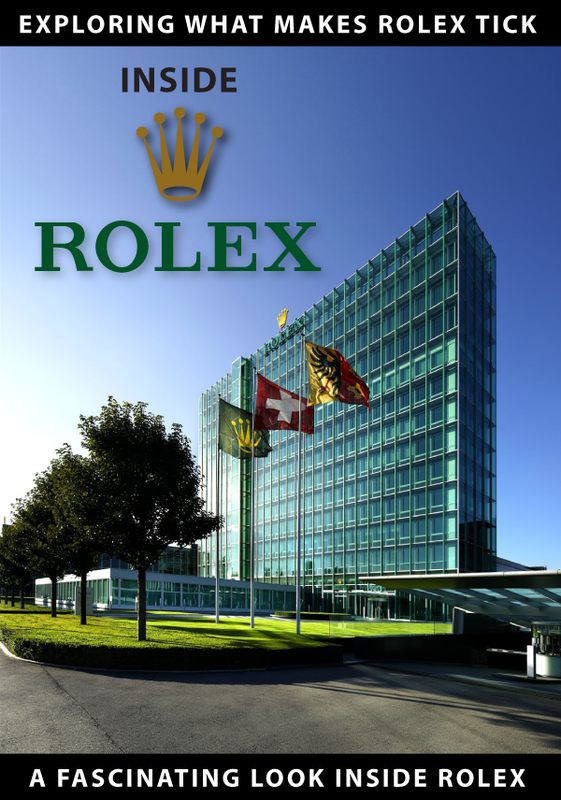 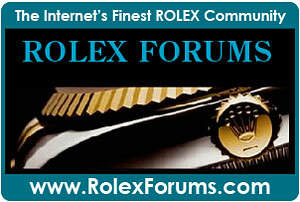 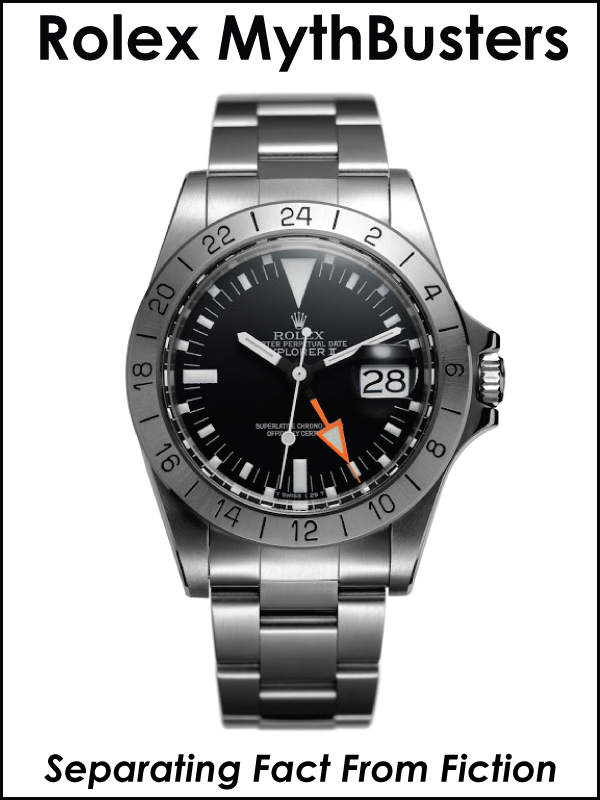 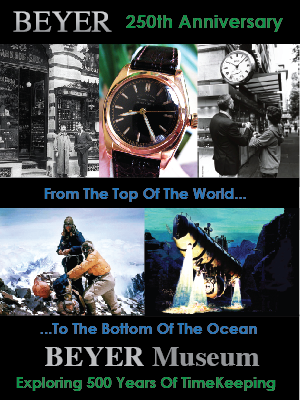 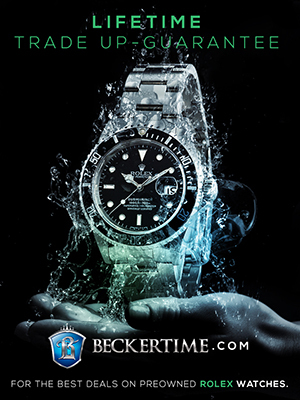 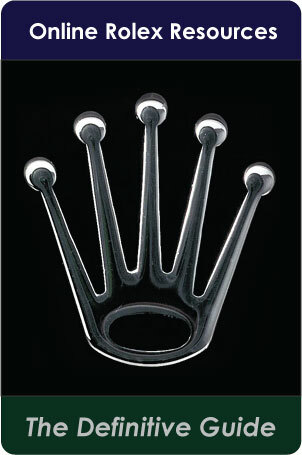 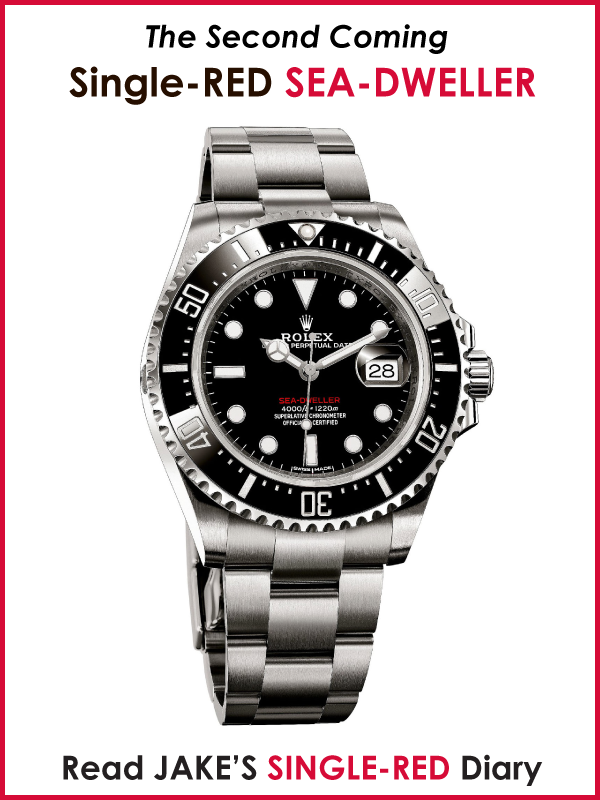 It is amazing how many different looks you can achieve with Stainless Steel Rolex watches by changing the bracelet. 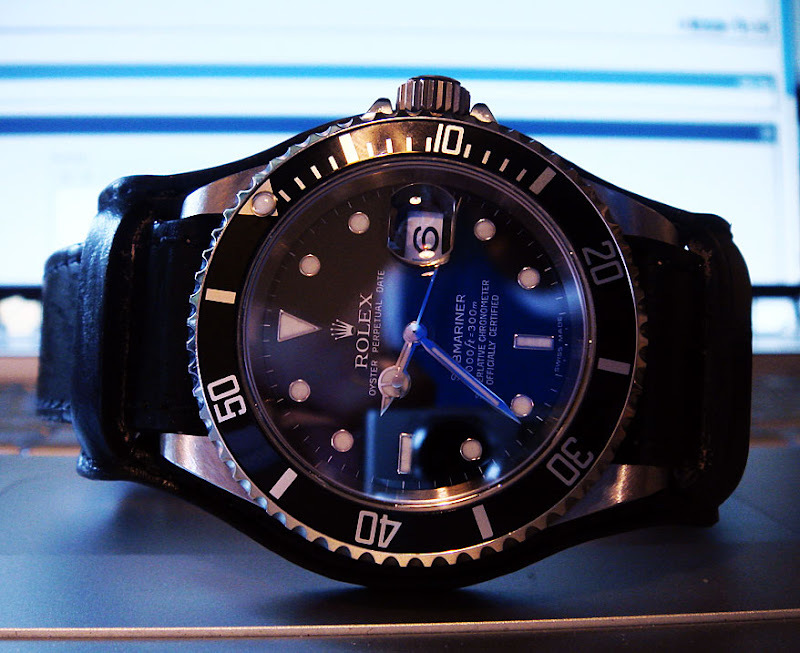 This Rolex Submariner Date is on a shapely leather Military Wristband. 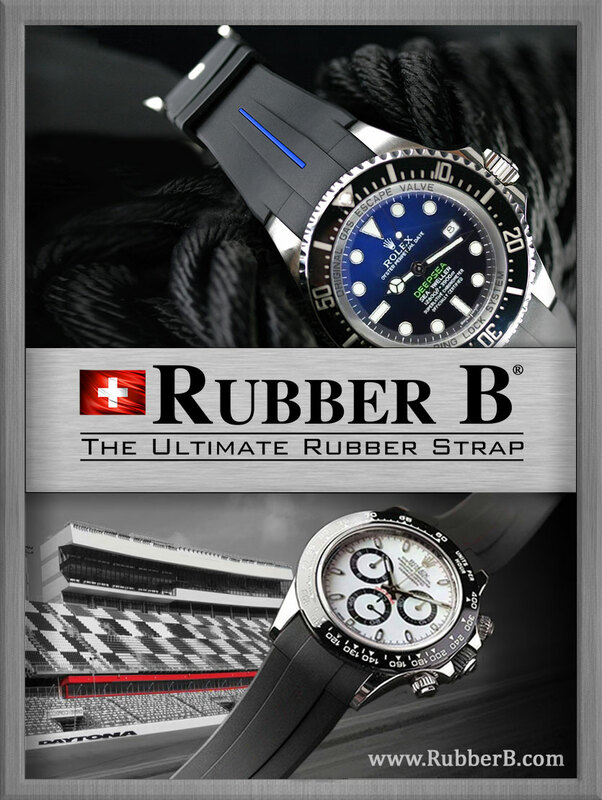 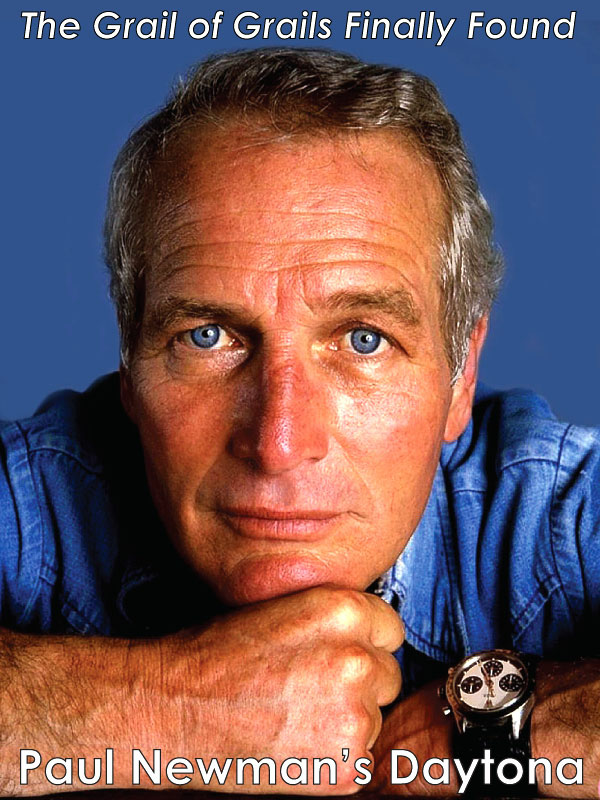 This differs from the Paul Newman Black Leather Wristband which is wider and less shapely.